Welcome to Maximus Sports Leagues and Tournament Series! We offer leagues for Youth, High School Students and Adults. 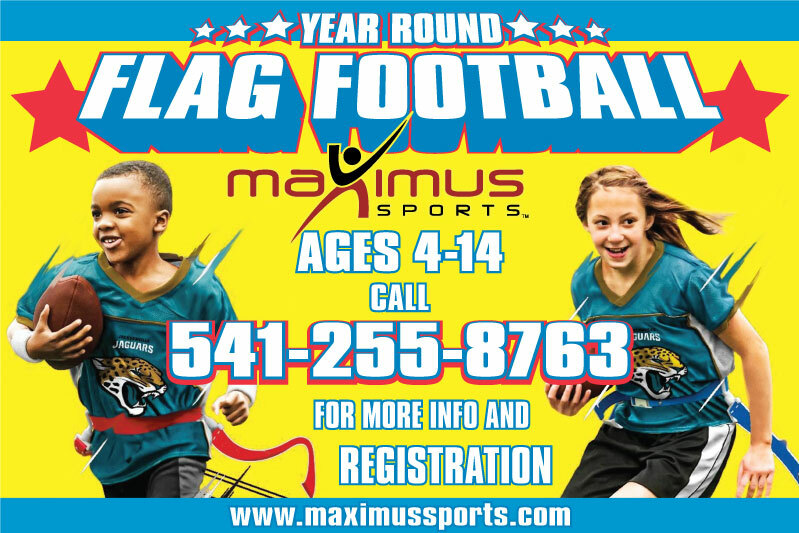 Maximus Sports provides leagues for the whole famliy, Men, Women, Boys & Girls. If you would like to join our league next season, sign up or contact us to find out more information. We provide year around leagues! Keep up with our events on our Social Media pages. We've been around for a while and have built up an excellent program that offers the best sports at the best value.